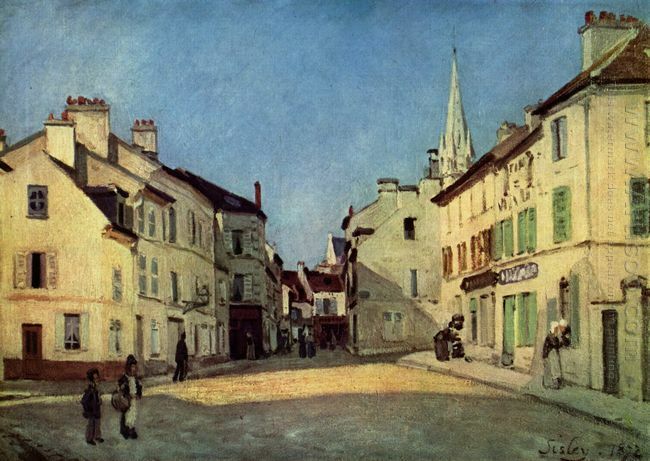 Paul Cezanne's paintings have distinct characteristics. He emphasizes the purity of paintings and pays attention to the form of painting. Through painting, he will explore some simple forms under the nature and at the same time make the scattered visual images what he saw in order. To this end, he has made a series of art explorations. Impressionism made the creation of Paul Cezanne become so rich, which could be especially seen in Portrait Of Victor Chocquet. Impressionism has given him a new human kindness. In front of the bright background, blue gray hair, beard, coat, pale blue shirt as well as pale red body are shown. In other words, that is to highlight the deep tones by shallow ones. Despite of the very tough color strokes, light fibrillation is also formed because of rich changes, which also contributes to the image itself structure. 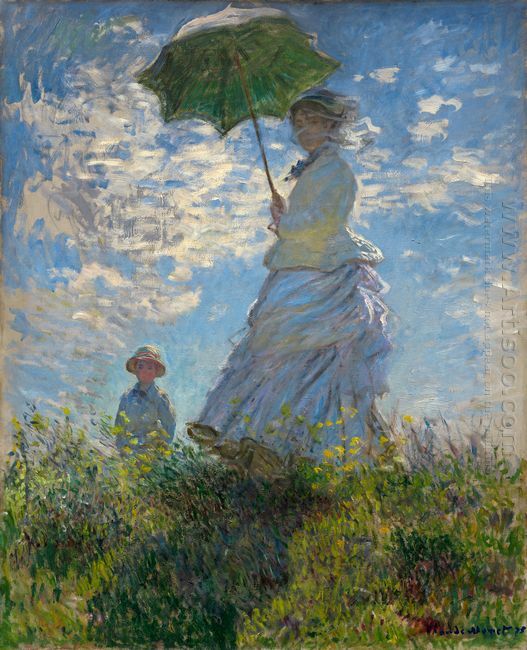 From the perfect unity of the shape and color of the art, a human image which is highly respected by Cezanne and Renoir emerges—art guardian who is serious, sensitive and sad but strong-willed, filled with a noble spirit. Cezanne successfully forms the people as art objects and art to depict the life to become a complete unity in the portrait. 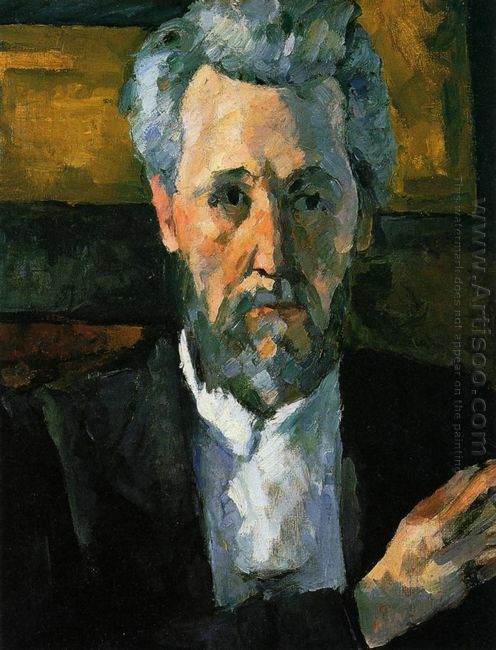 On the one hand, it depends on Victor Chocquet that makes Cezanne produce the interest. 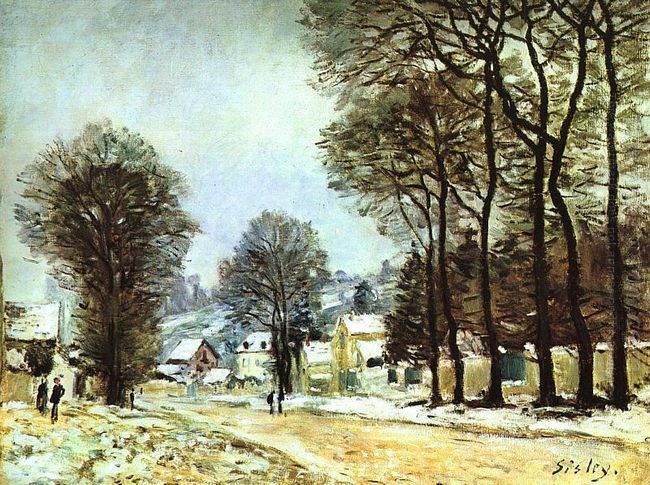 On the other hand, it also replies on Cezanne’s capability to see the natural appearance and the human spiritual value. Compare this portrait with Portrait of Uncle Dominique As A Monk, we can see what Cezanne has gone through in the past ten years and perceive his unlimited and promising art future. 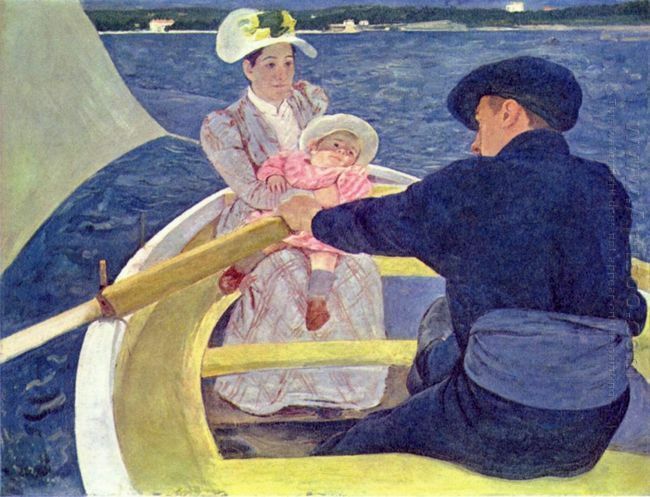 This is a warm and sweet oil painting created by Mary Cassatt, who was an American painter and .. This entry was posted in Oil Painting and tagged Impressionism, Paul Cezanne, Portrait, Victor Chocquet. Bookmark the permalink.